Hot on the heels of the well received Thorne Moors A Botanical Survey we are pleased to announce that Volume 9 of our Journal Thorne & Hatfield Moors Papers is now at the printers, and if all goes to plan then it should be out and available around the middle to the end of October! wrap round laminated cover to outside. It is available at only £5 plus postgage at cost (£2.80 second class or £3.20 first class). There is a limited print run so order your copy now, cheques made payable to Thorne & Hatfield Mors Conservation Forum and sent to: T&HMC Forum (Volume 9), P O Box 879, Thorne, Doncaster, DN8 5WU. Michael Archer: The ants, wasps and bees (Hymenoptera: Aculeata) of Thorne and Hatfield Moors in Watsonian Yorkshire. Ray Goulder: Aquatic plants in the Selby Canal: a reflection of Humberhead Levels vegetation or a distinct canal flora? Colin Howes & Michael Oliver: Water table trends and the recent history of birch colonisation on Lindholme Old Moor, South Yorkshire. Michael Szabor: Do the fragmented populations of Scots pine (Pinus sylvestris) at Hatfield Moors, South Yorkshire represent an evolutionary significant unit for conservation? Phil Lee: Five go ‘moffin’ on Crowle Moorsin search of a long lost minor. Phil Lee: Stegagostus rhombeus (Olivier, 1790) – a new beetle for Epworth Turbary, VC54, and possibly the Humberhead peatlands. Phil Lee: Strongylogaster mixta (Klug, 1817): a new sawfly for Crowle Moors and the County of Lincolnshire. Paul Buckland: Ian D. Rotherham (2013) The Lost Fens. England’s greatest ecological disaster. History Books, Stroud (207pp.). £17.99 and (2010) Yorkshire’s Forgotten Fenlands. Wharncliffe Books, (181pp). £10.99. Martin Limbert: Peat Exploitation on Thorne Moors. A case-study from the Yorkshire–Lincolnshire border 1626–1963, with integrated notes on Hatfield Moors. By Martin Limbert. MPhil thesis, Division of Archaeological, Geographical & Environmental Sciences, University of Bradford. 2011. Pp. + 181 + six plates. 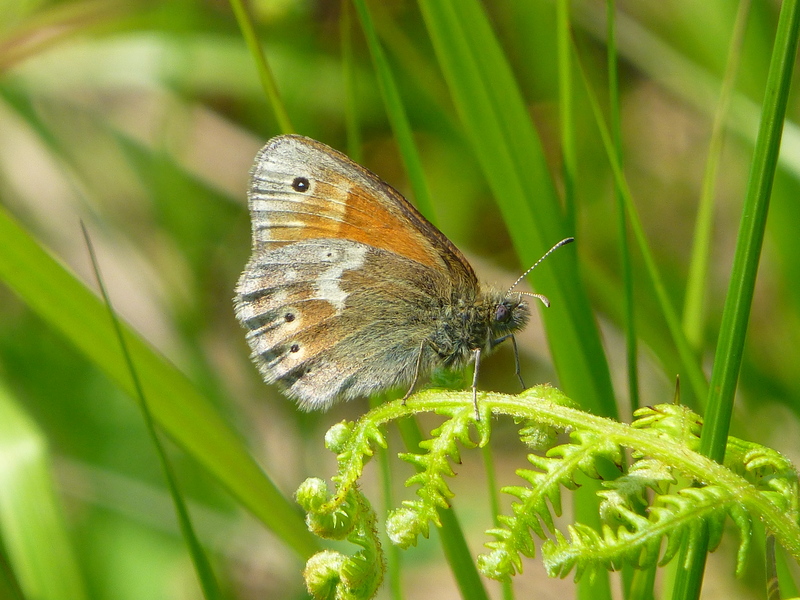 Download from the website of the Thorne & Hatfield Moors Conservation Forum. Mechanised Peat Winning and Transportation on Thorne Moors. By Martin Limbert and Peter C. Roworth. THMCF Technical Report No. 8. Second edition. Thorne & Hatfield Moors Conservation Forum. 2009.